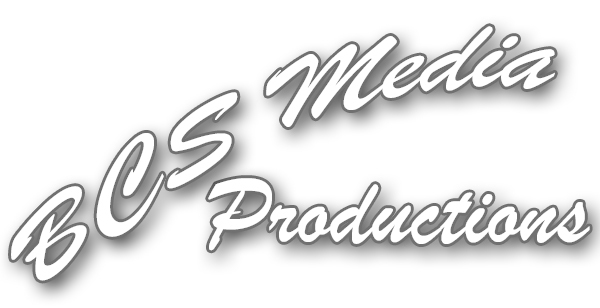 From Professional Photography to Stunning High Definition Video, BCS Media Production can cater to all you media needs. We strive to make photography and videography affordable with almost any budget. With over 18 years of experience, we can capture your wedding day's most precious moments so they will last forever.